Fashion Women's Shoes Calitta, Women's High Top Shoe with Platafomorma Several Colors Tie Katy Perry. Buy cheap women shoes at Calitta with 20% discount. Fashion Calitta Women Shoes. Cladding Black Female Boot with Ties Coutry High Boot Vaquejada. Buy women's boots online at Calitta with 20% discount. Fashion Women's Leather Shoes, Women's Leather Couture Platform Leather and High Heel Round Beak Colors Black, Brown and Cream. 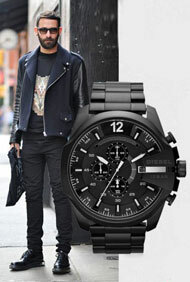 Buy Discount Online. 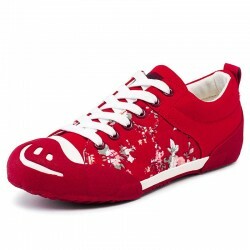 Fashion Women's Shoes Calitta, Women's Sneakers Colorful Casual School Floral Print Casual. Buy beautiful and cheap shoes online at Calitta with 20% OFF. Fashion Calitta Women's Shoes, Women's Casual Color Confortable Casual Low-Sized Shoes. Buy women's shoes online at Calitta with 20% OFF.